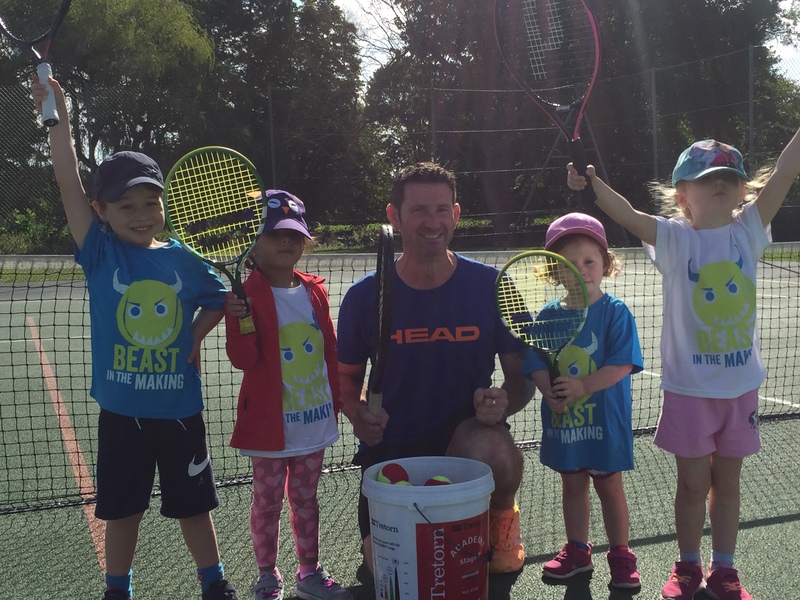 Join in our Tennis Camps to have fun and learn life and tennis skills. Alongside the games and match play we offer daily presentations and a prize giving ceremony which parents are invited to watch. 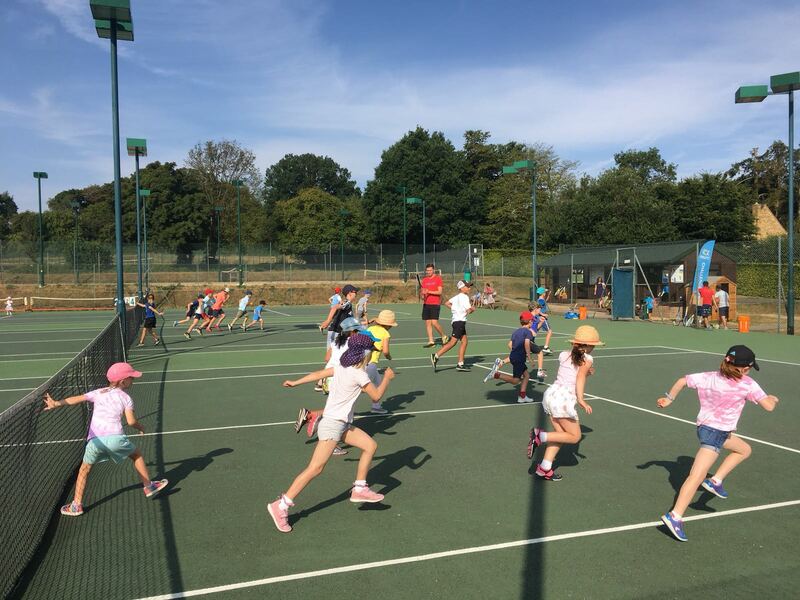 The camps are run by fully qualified LTA registered coaches in beautiful settings with the option of indoor games for bad weather. We keep a low child to coach ratio, ensuring that everyone gets the attention that they deserve. EARLY BIRD OFFER, 10% OFF ENDS 24TH MARCH! 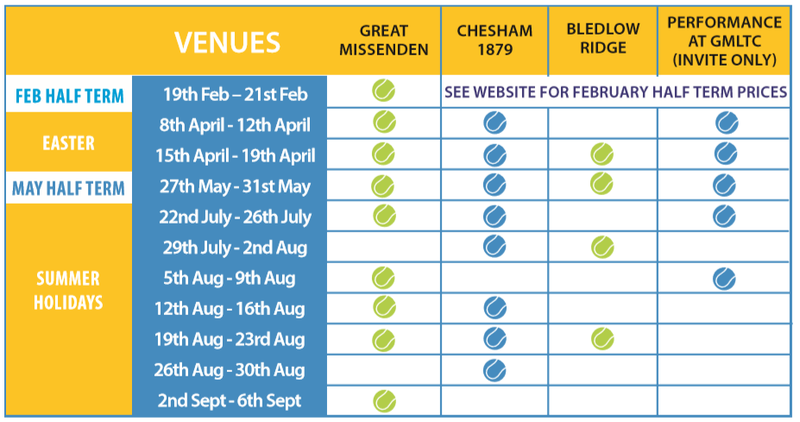 Please book through our online booking site Mind Body or you can book through our very own app*, which you can download for free from the App Store or Google Play Store. Just click on the links below. *if using the app, you will need to have a unique login for each child. 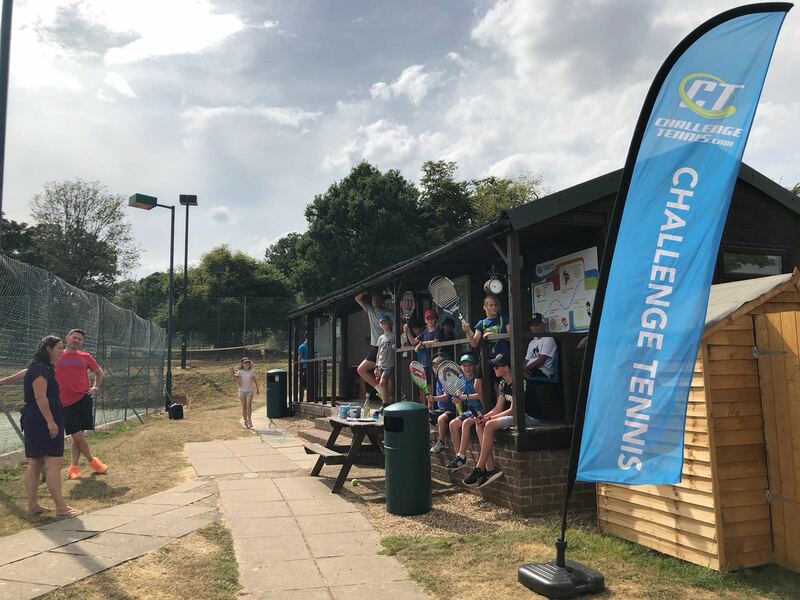 Please also note that if you have booked with Challenge Tennis before, you will already have an account set up with us and will need to set a password. The coaching runs from 9am to 10am for Tots Camp, 9am to 12pm for Mini Mornings and 9am to 4pm for those staying all day, with a lunch break at 12pm. We have a short snack break in the mornings. Please arrive a little earlier for registration. When registering, please check that we have your emergency contact details and that we are aware of any medical issues. Please check these details are correct when signing in your child and don’t forget to sign them out. You are welcome to stay or leave your child with us. We play in all-weather so please come dressed appropriately. Sunhat and suntan lotion if sunny, waterproofs and warm layers if wet and cold. Please wear appropriate footwear and bring a racket if you have one. If you haven’t don’t worry as we can provide you with one. Please bring a filled water bottle and a snack if you are staying for the morning. Please also bring a packed lunch if staying for the full day. We need to operate a minimum number of 4 participants per session, therefore we may need to alter sessions if they are not filled. If this is the case we will give you notice. Bookings made with less than 24hrs notice may not be able to be confirmed. Please book ahead in order to ensure your place. If you book less than 24hrs in advance we reserve the right to not admit you. If you turn up on the day or with less than 24hrs notice there will be a £5 administration charge to fast track and process your booking. PLEASE BE AWARE THAT WE DO SOMETIMES HAVE CHILDREN WITH NUT ALLERGIES SO WE ASK THAT YOU REFRAIN FROM SENDING YOUR CHILD WITH NUT BASED SNACKS AND FOOD. We occasionally take photography and video footage of the classes and camps for our marketing purposes. If you would not like your child to be featured in any of these please un-tick the box or tell your coach at registration.